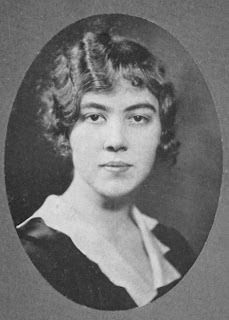 Marguerite Luce Young graduated from Yale University School of Nursing in June 1931. She sailed for China on September 3, 1931. In 1938 she became Director of Clinical Instruction in the Temple Hill Hospital in Chefee. Alumnae Quarterly (AQ) August 1942: "Marguerite Luce was married on December 9, 1941 to Dr. James Young, a cancer specialist (two days after Pearl Harbor). The Youngs are in occupied China and since all mail is suspended Marguerite sent word of her marriage to a friend in Free China who finally managed to get word to Mrs. Luce by radiogram on April 11." AQ May 1943: "Marguerite Luce Young and her husband have been interned by the Japanese in Chefoo, China. They are being held in their home, one of the residences which surrounds the hospital. A large number of missionaries, both English and American are being held in the same area." ‘It was a strange sort of wedding with the bridegroom wearing a suit he had slept in the night before while I took time only to change from uniform to street dress. There were no flowers, no music. For a wedding ring we used a Chinese silver puzzle ring. ‘There were only four guests besides the minister and we had kippered herring for the wedding supper. But all initiated a great deal of happiness and in the hectic days that followed we learned that “danger shared is affection deepened”'". Interned with 357 “foreigners” the second year of the war, the Youngs were included in an exchange of civilians arranged through neutral nations. After 11 weeks on the sea and over 20,000 miles of ocean, they finally reached New York. 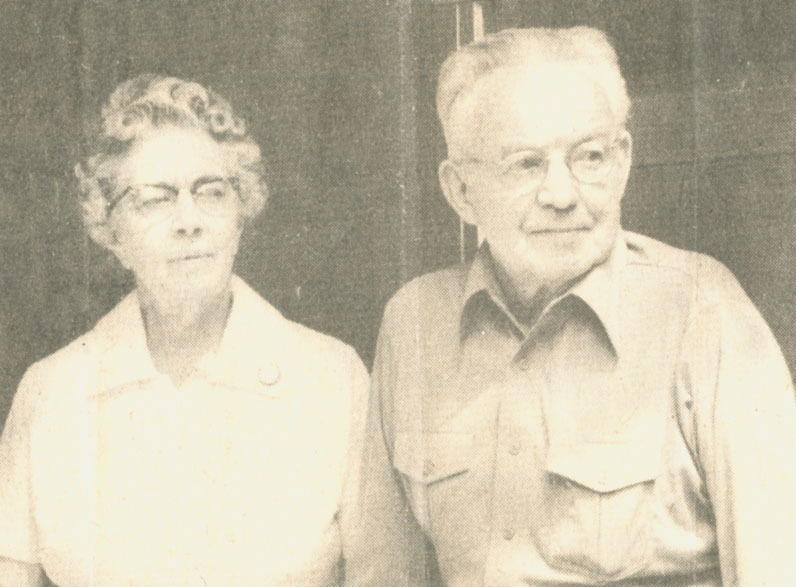 AQ February 1948 - letter from Marguerite Luce Young: “We want to acquaint you with our plan to return to China in August, 1948, under the Presbyterian Board of Foreign Missions. We have had a happy, profitable period in the homeland but return eagerly to share with Chinese and other colleagues in the task of Christian medical education. We expect to go, not to our former station of Chefoo, but to Cheeloo University in Tsinan, the capital of Shantung Province. Jim will help in the Medical School and hospital and I will help in the School of Nursing." AQ November 1949: "The Young family have been in Foochow, China for about a year, where Jim is attached to the Cheeloo University Medical School. They are not certain whether the school will be moved back to Shantung but in any case have decided to stay in China so long as they can do it without too much risk for the children. They are very comfortably housed in the American Board Compound adjoining Union Hospital." The Youngs had a third child in November 1949 in China, but all further class notes are from the U.S.